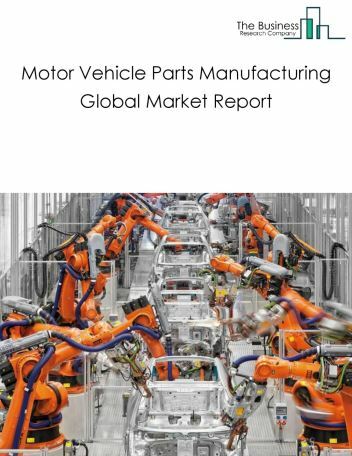 Major players in the global transportation manufacturing market include Ford Motor, Toyota Motor, Volkswagen, Daimler, and General Motors. 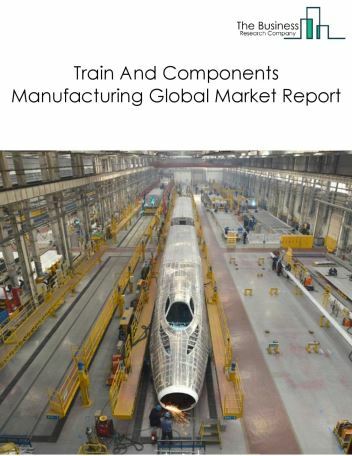 The transportation manufacturing market size is expected to reach $24 trillion by 2022, significantly growing at a CAGR of around 8% during the forecast period. 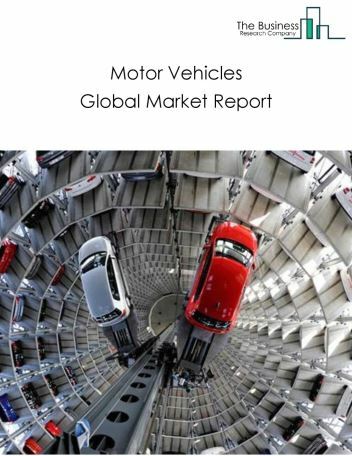 The growth in the transportation manufacturing market is due to increase in new vehicle sales in rapidly developing countries such as China and India owing to rise in disposable income, increased demand for hybrid electric vehicles, availability of credit and low fuel prices. 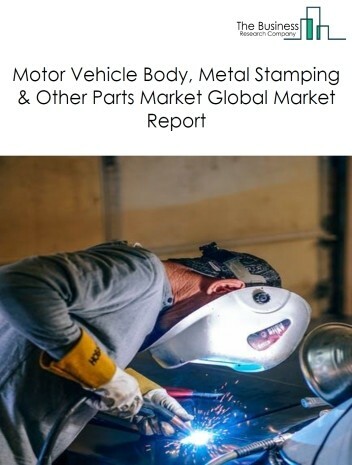 However, the market for transportation manufacturing is expected to face certain restraints from several factors such as interest rate increases, workforce issues. 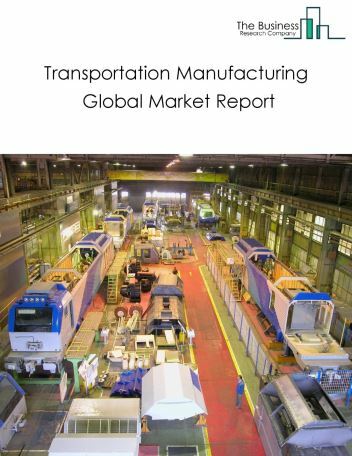 The global transportation manufacturing market is further segmented based on type and geography. 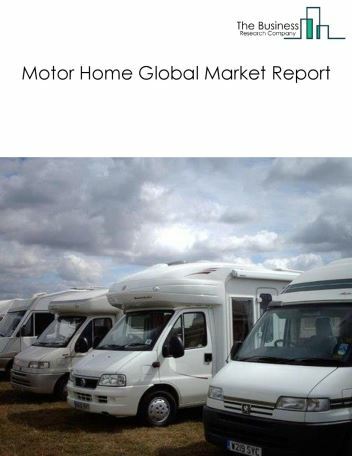 By Type - The transportation manufacturing market is segmented into motor vehicles, motor vehicle parts manufacturing, aircraft and components manufacturing, space, military, & other transportation, ship and boat building and train and components manufacturing among these segments, the motor vehicles market accounts for the largest share in the global transportation manufacturing market. 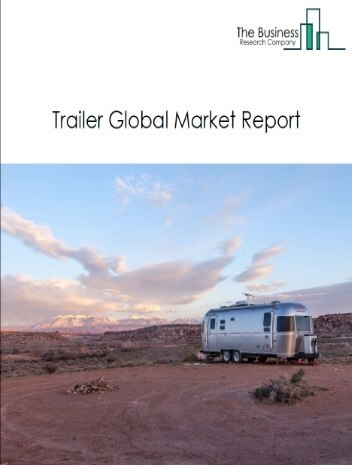 By Geography - The global transportation manufacturing is segmented into North America, South America, Asia-Pacific, Eastern Europe, Western Europe, Middle East and Africa. Among these regions, the Asia-Pacific transportation manufacturing market accounts the largest share in the global transportation manufacturing market. 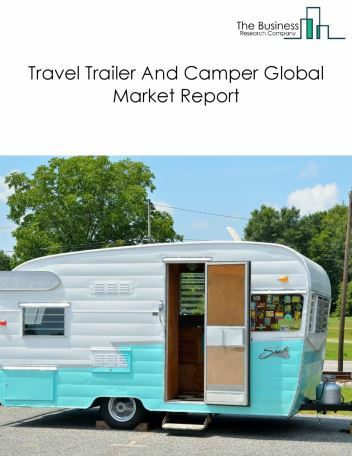 3D printing for aircraft parts, block chain to shape aircraft manufacturing and growing focus on light weight vehicle components are improving construction safety are the major trends witnessed in the global transportation manufacturing market. 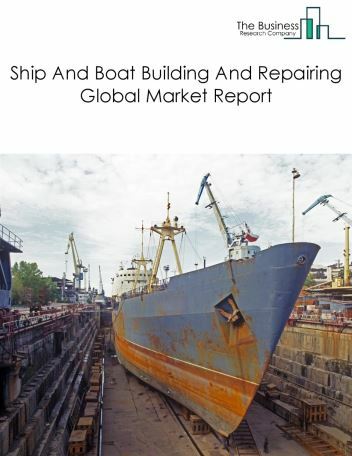 Potential Opportunities in the Transportation Manufacturing Market With increase in positive economic outlook, improved earning capacity, emerging markets growth, the scope and potential for the global transportation manufacturing market is expected to significantly rise in the forecast period.